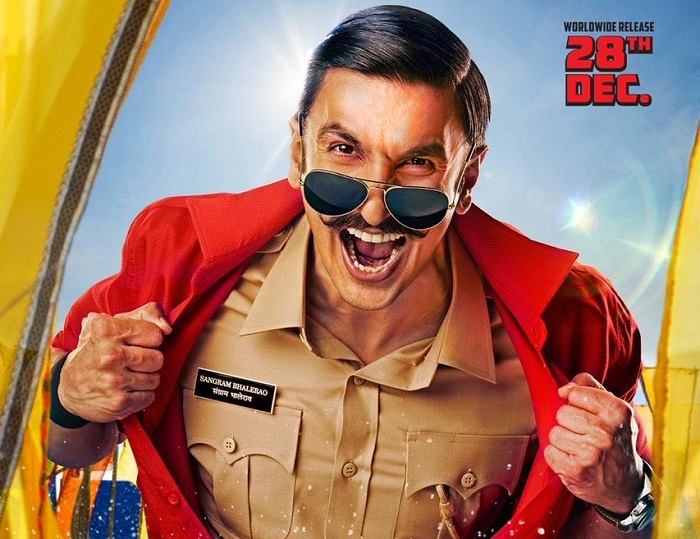 Simmba 2nd Friday (8th Day) Box Office Collection Report, Excellent Hold! 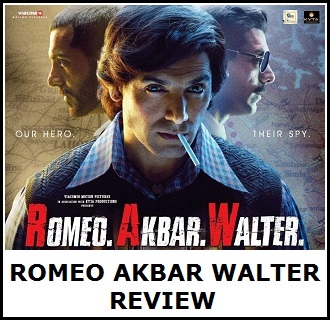 Simmba has shown excellent hold on 2nd Friday (8th day) at box office. Film has reported a business drop in the region of just 20-25% from 1st Thursday. This is despite reduction of screen by around 20%. Film recovered good ground in Evening and Night shows as family audiences came out again to watch the film. Simmba has collected an approx 9 crore nett on day 8. Film total collection after 8 days is approx 159.8 crore nett mark. Simmba should register good to very good growth on 2nd Saturday and 2nd Sunday now. If film shows excellent trend again then it may touch 190 crore nett by the end of second weekend itself. 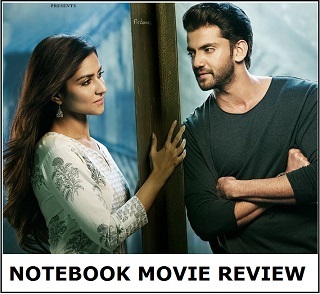 Film will easily go past 200 crore mark now and that also should be achieved inside second week. As for lifetime business, it is trending towards 225 crore nett at this moment. Numbers can go higher also. If film shows superb trending through week 2 and lands strong on week 3 then even 250 crore nett is a possibility. As far as verdict is concerned, film will attain Blockbuster status by 2nd Tuesday or 2nd Wednesday. Stop comparing with SRK.If they have to be number 1 they have to compete with Aamir and Salman. SRK is not in top 5.